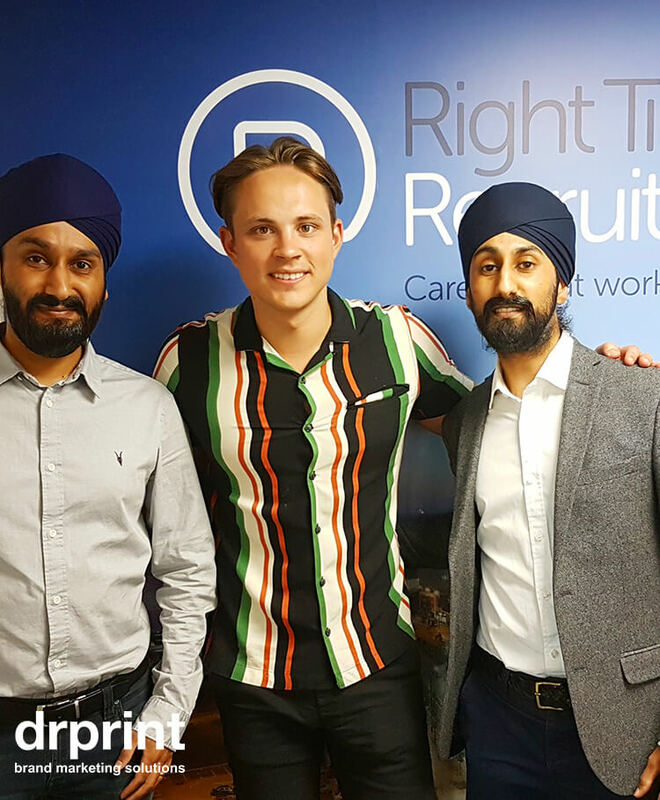 Earlier this year we attended a fantastic Breakfast Seminar hosted by James White, the winner of Apprentice 2017 and founder of Right Time Recruitment. 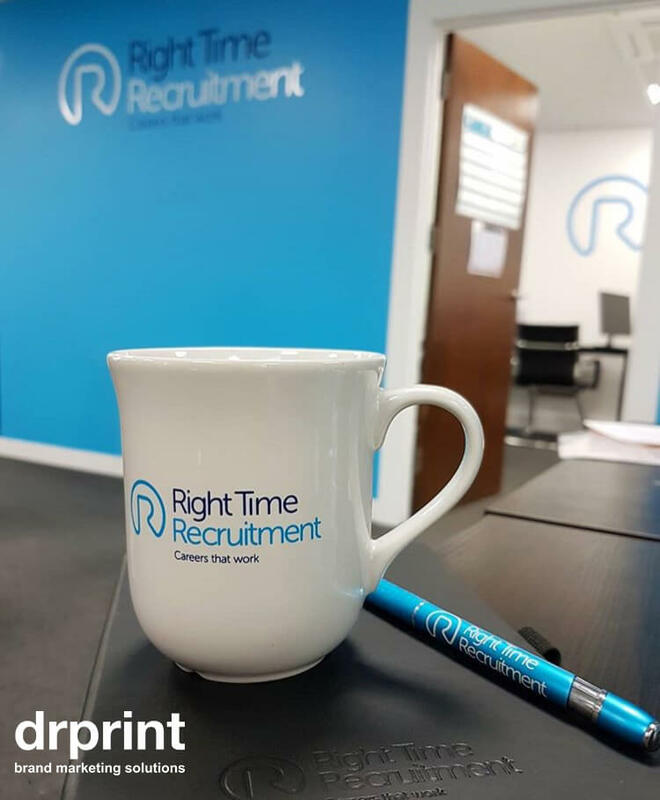 During the event, there were two opportunities to network with Right Time Recruitment and the other delegates who chose to be there. Before the event (with a yummy breakfast) and after the event. A lot of the time when you attend this style of event, they start and end briskly leaving you little time to get to know the people there. ‘Getting to know’ people is exactly what networking should be about (not fishing for leads and quick wins). 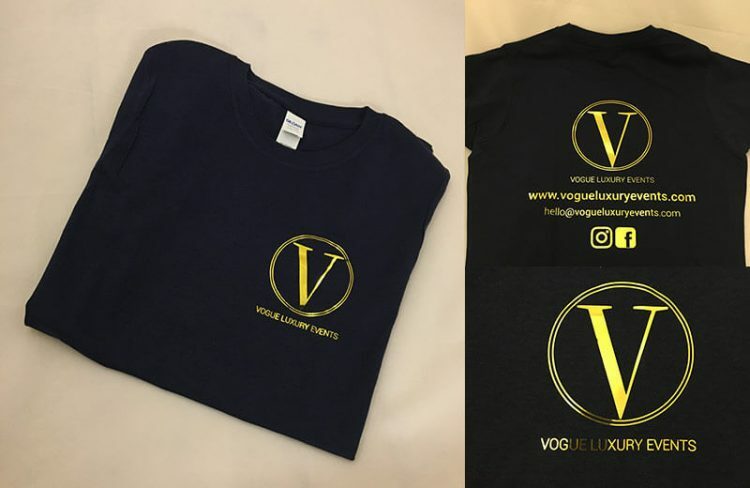 Over the course of the next four weeks the conversation was extended over social media (thank you for assisting JC Social Media), emails, post the telephone eventually leading to successful delivery of branded merchandise. 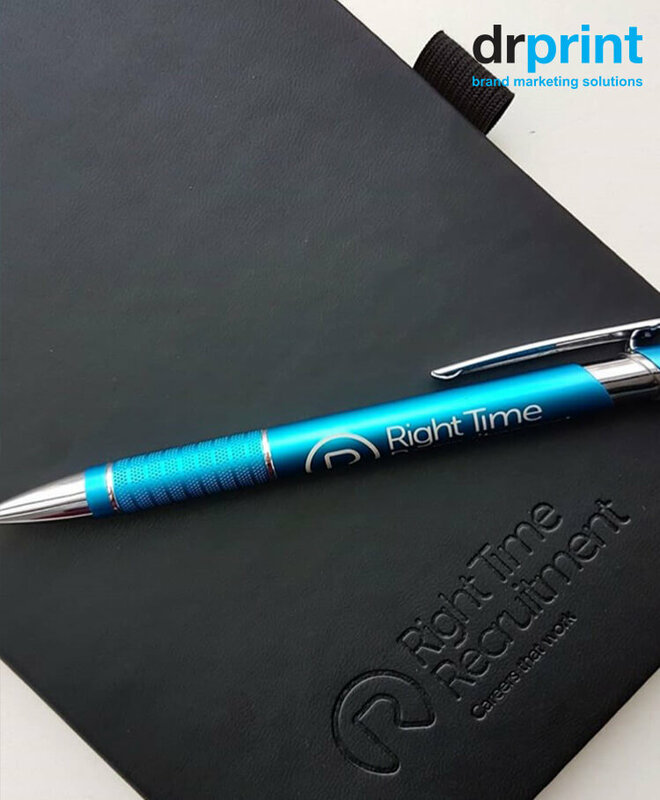 It didn’t stop there – Right Time Recruitment took to social media and posted an image of the merchandise. 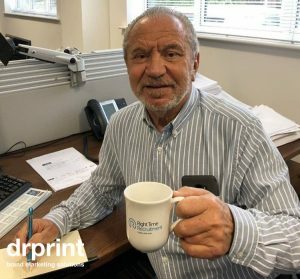 They also sent the merchandise to Lord Sugar, who took a photo with the branded mug, pen and notebook which was then posted by Right Time Recruitment. This lead to more opportunities and referrals. Finally, when we think about ‘marketing’ people often forget that networking and meeting people is also a form of marketing. The person that gets closest to the consumer always wins, which is why raising brand awareness via traditional means of marketing like networking are so important. 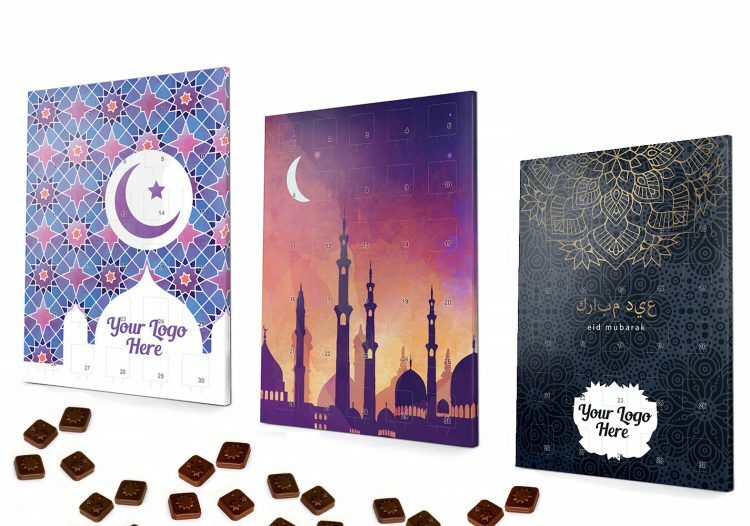 When its paired with the power of social media you can take it to a whole new level.